Well, it looks like there’s an early favorite to become the frontrunner in the years to come. It’s called The 13, and it’s the brainchild of a billionaire entrepreneur named Stephen Hung. 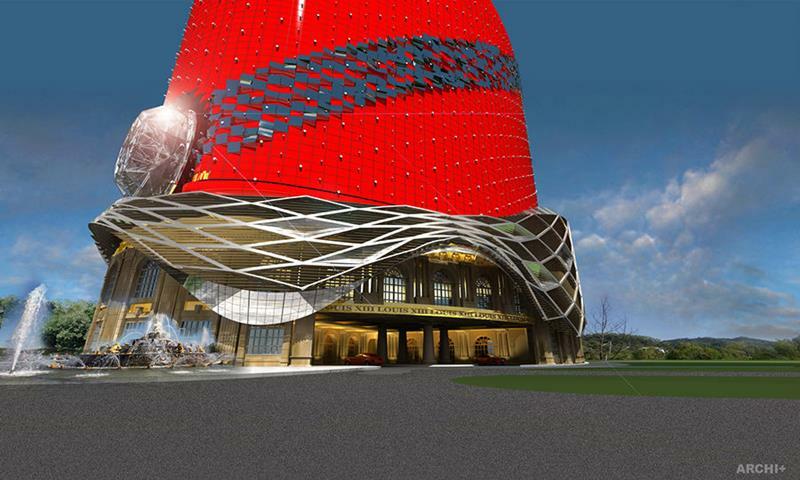 Still in development and set to dominate the skyline of Macau, this hotel leaves no stone unturned when it comes to luxury. 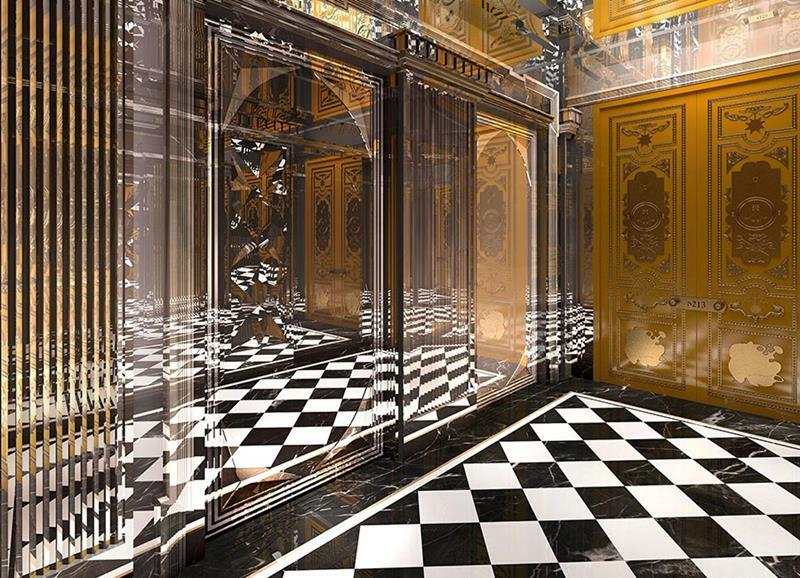 To Rolls-Royce arrival and departure service to guestrooms that will cost $7 million each to build, it’s easy to understand why many are calling The 13 the future most luxurious hotel in the world! 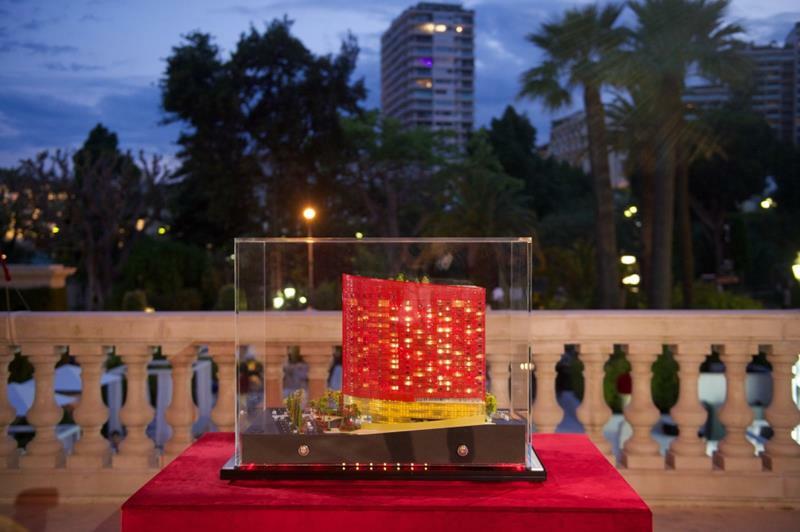 In May of 2015, The 13 made its first impressions on the rich and famous during a special preview event at the Monaco Grand Prix. Still moving past the conceptual stages, here you can take a look at a small model of the hotel and casino that was built for the event. Think you might want to plan a stay here? 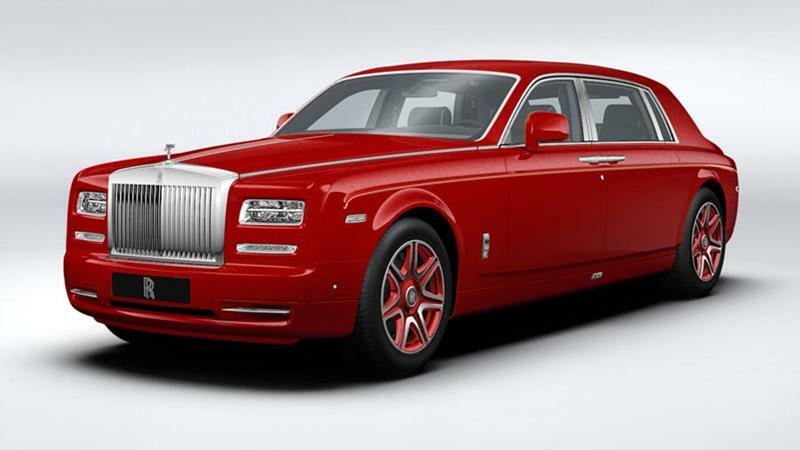 Well, all arrivals and departures are handled by the hotel’s own fleet of Rolls-Royce Phantoms. Each of these Rolls-Royce Phantoms are completely bespoke, featuring the signature colors of the future most luxurious hotel in the world. 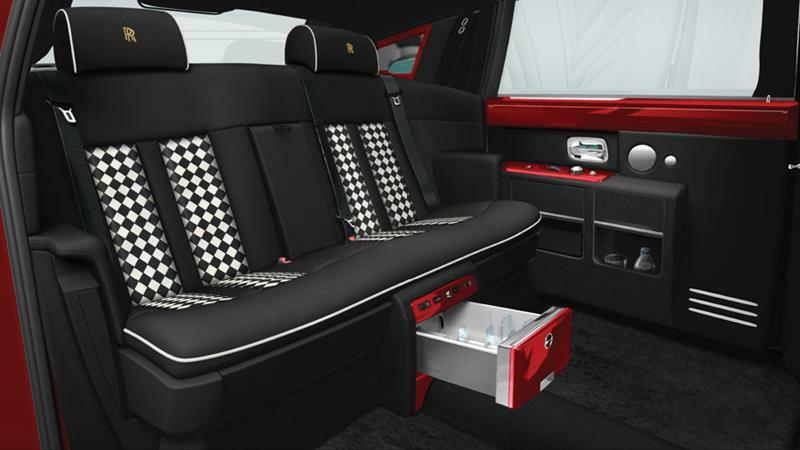 The vehicles have been outfitted with all the latest luxurious accouterments. One might even think of them as rolling hotel rooms themselves! Butler service is going to be a marquee feature of the hotel. 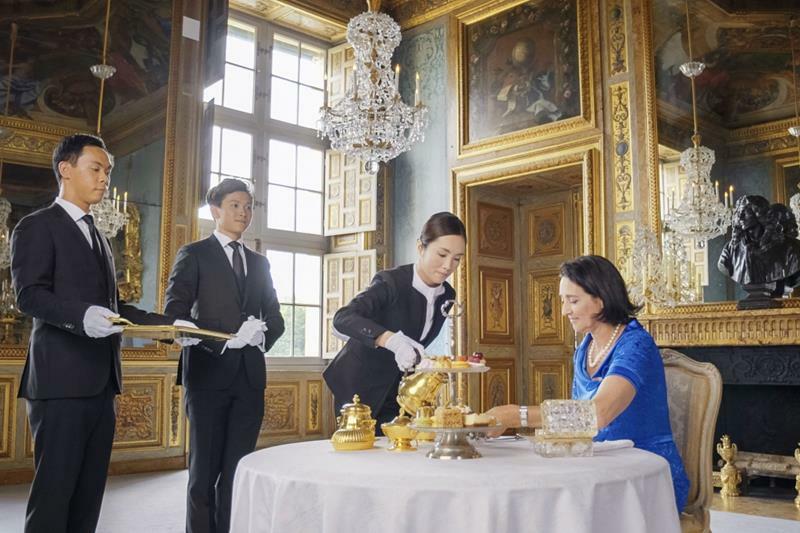 So important to its concept, butlers are being trained in Paris as you read this! 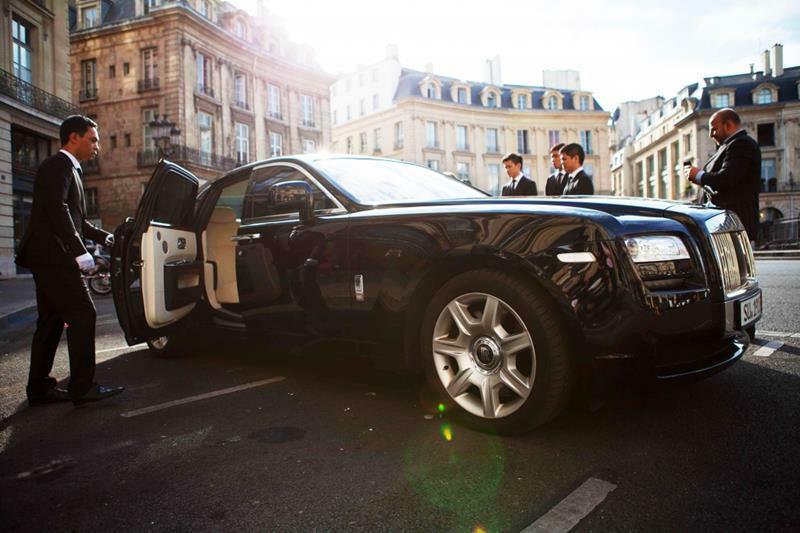 In fact, the first thing that you’ll experience when pulling up to The 13 in a Rolls-Royce Phantom is the incredible butler service! 8. It Doesn’t Stop There! 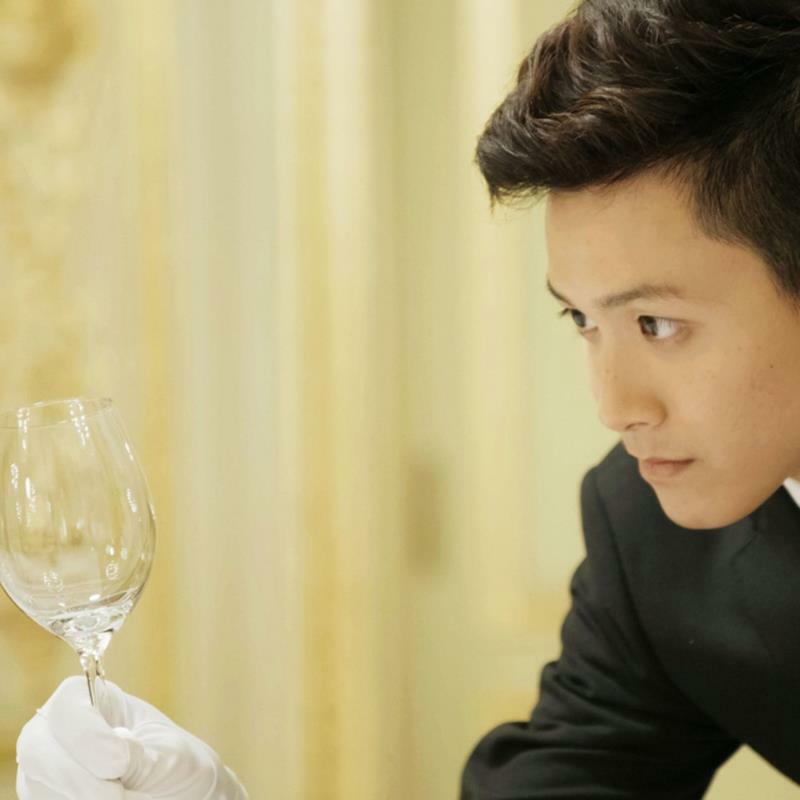 No matter where you are in the hotel and no matter what you need, you can bet that someone will be there ready to serve. 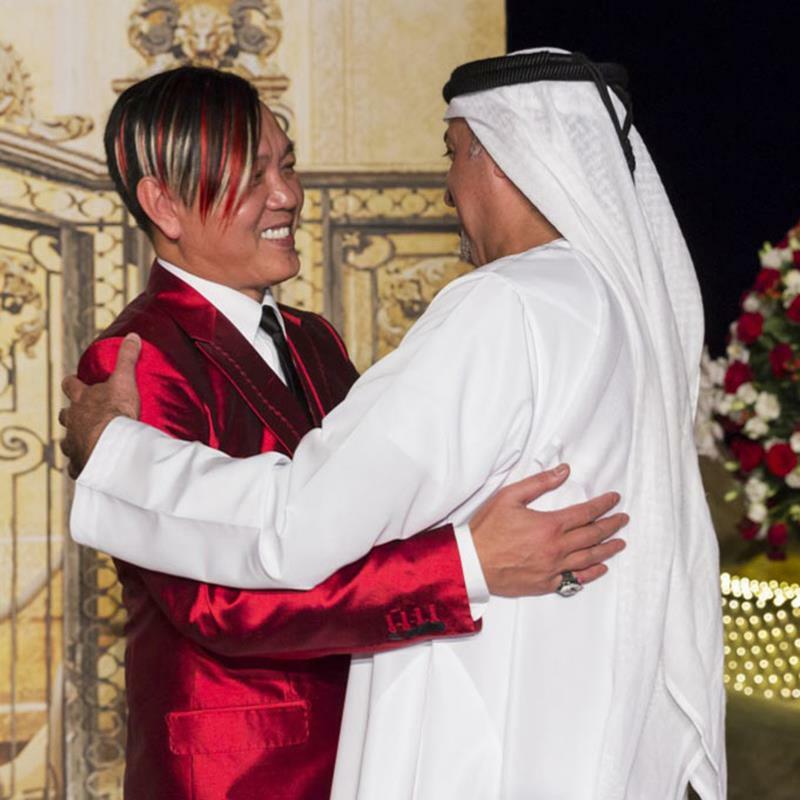 Here you can see the entrepreneur behind the hotel, Stephen Hung, wooing potential clients at a private event in Dubai. 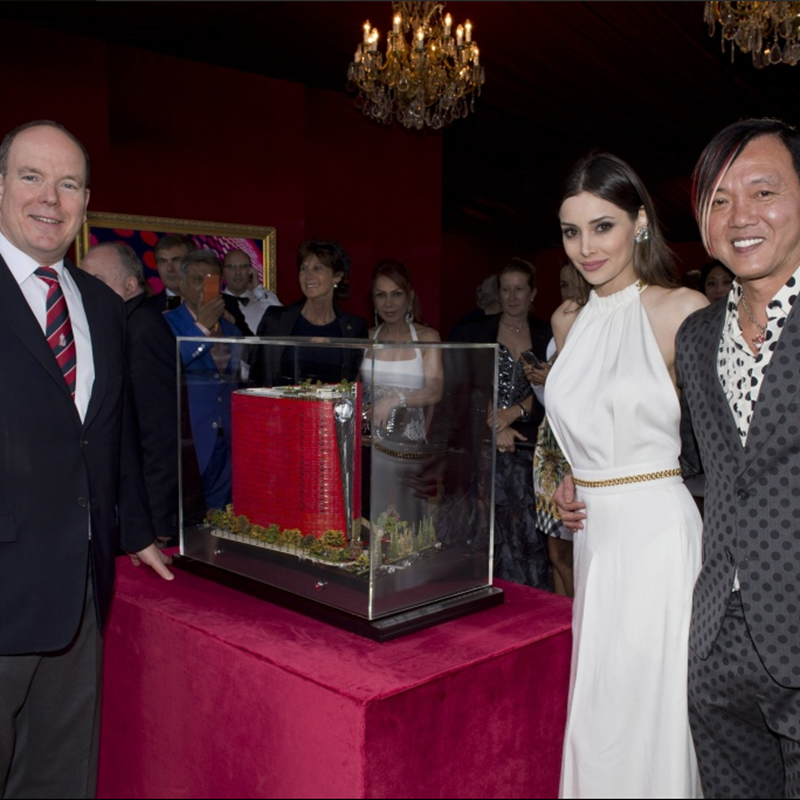 At this event, Hung was able to share an actually built Rolls-Royce Phantom that will be a part of The 13’s Fleet. 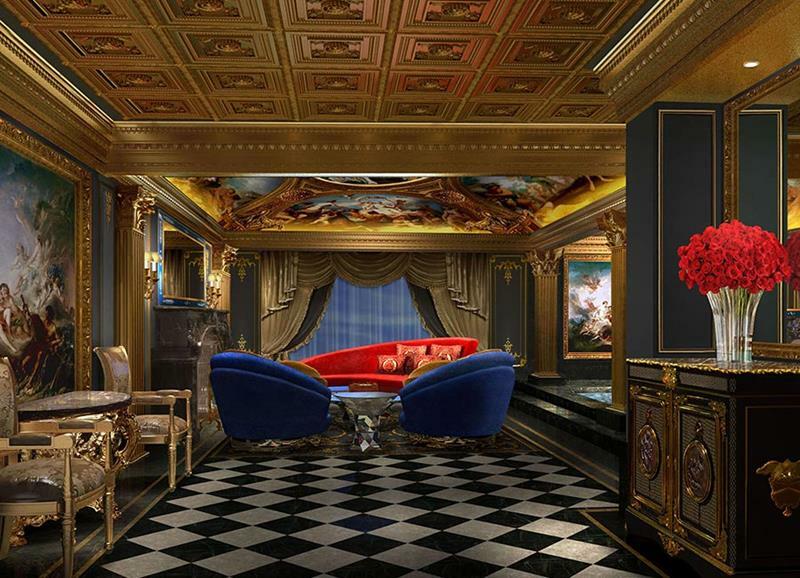 While much of the hotel’s interior remains a mystery, renderings of the hotel’s signature suite, the Villa du Stephen, have been revealed. As you can see, no expense is going to be spared. 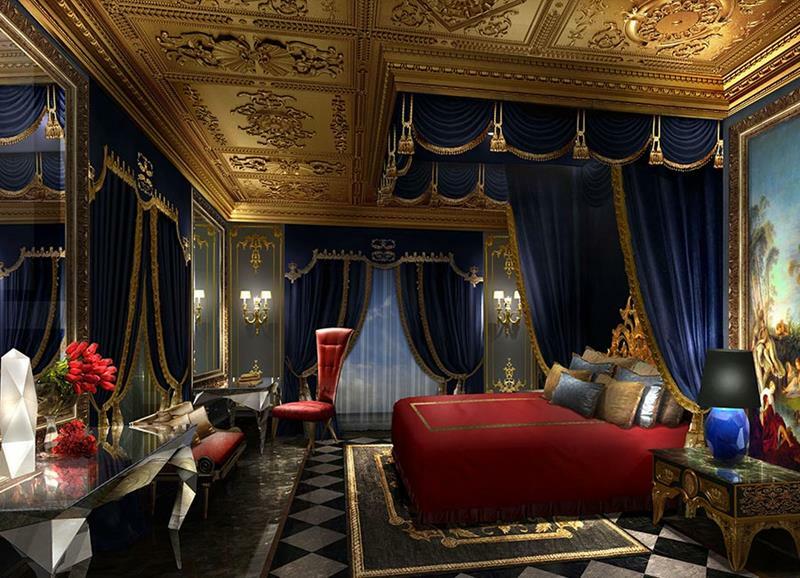 This will be the master bedroom of the 30,000 square-foot Villa du Stephen. 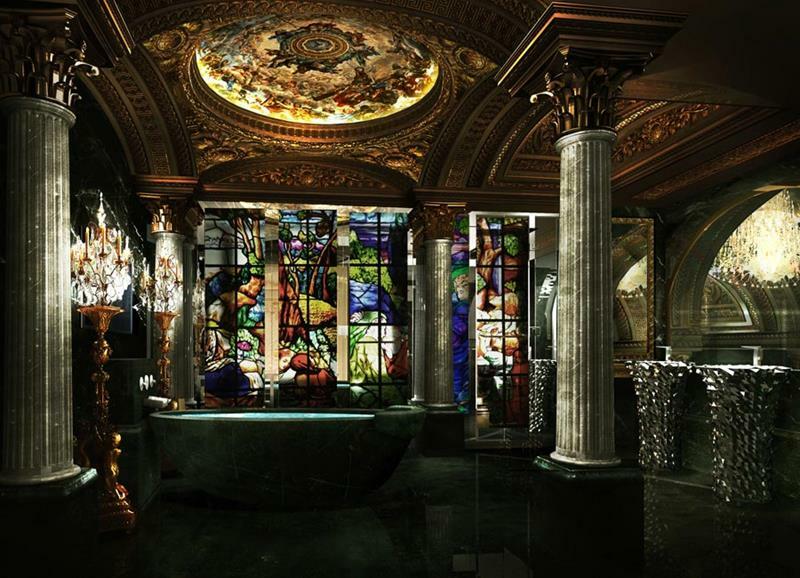 If you book a stay in this suite, you won’t even need to hit the hotel spa. 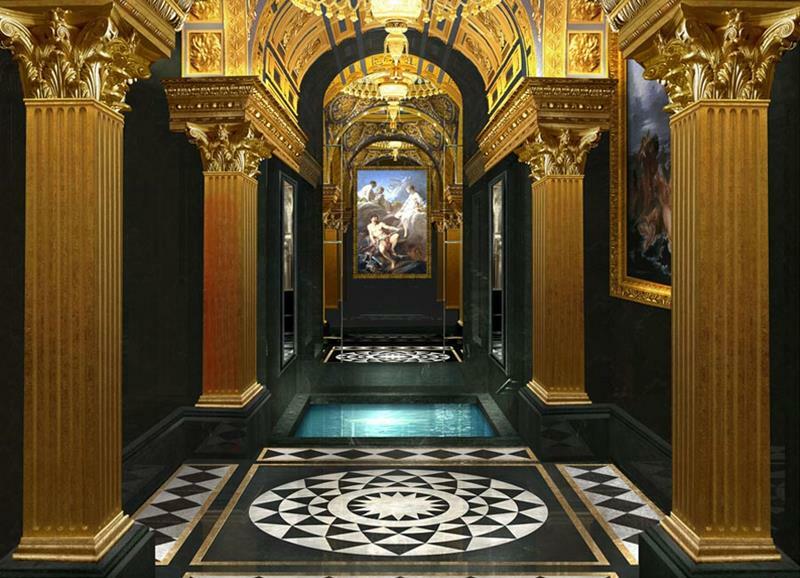 Just take a look at the master bathroom! There are plenty of different lounge areas throughout the suite. This is the first one you’ll encounter once you open the front door. For all the money you’re spending, you probably want to keep quiet. Well, you’ll have your own private elevator to the lobby if you book this suite!